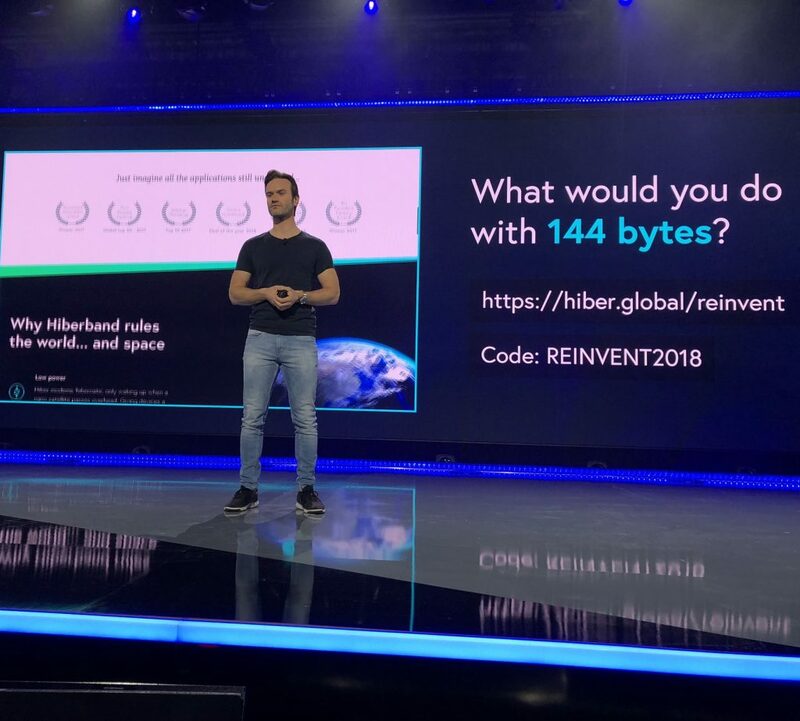 Welcome Maarten Engelen, founder and CTO/MD of Hiber! Why not do a further out orbit? Is the antenna on the satellite directional?